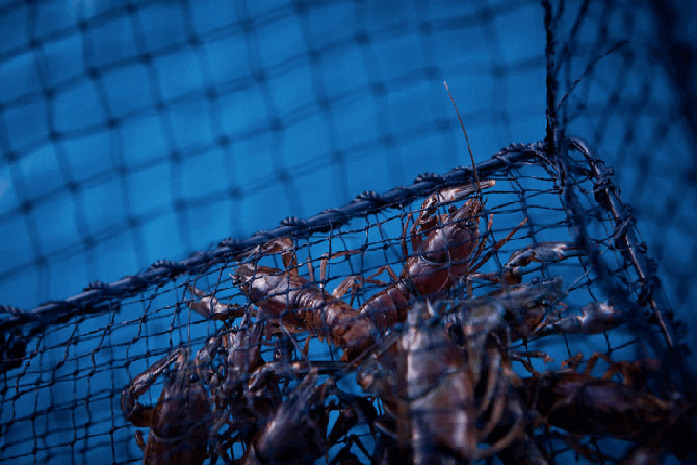 Removing Crayfish from places they're not wanted and delivering them to where they are - wholesalers and food processors around the world. 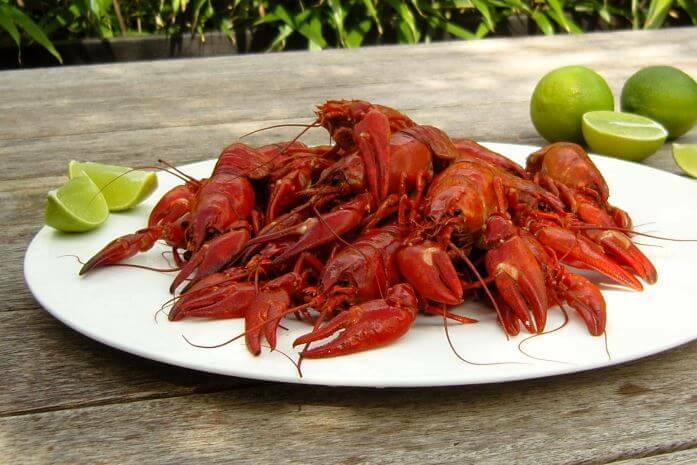 Processing Crayfish in our state-of-the-art processing plant. 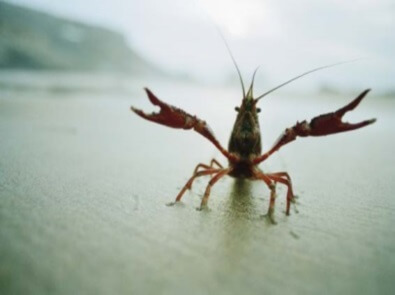 Supplying Crayfish - 8 years delivering wild, fresh, quality Crayfish on time, every time. 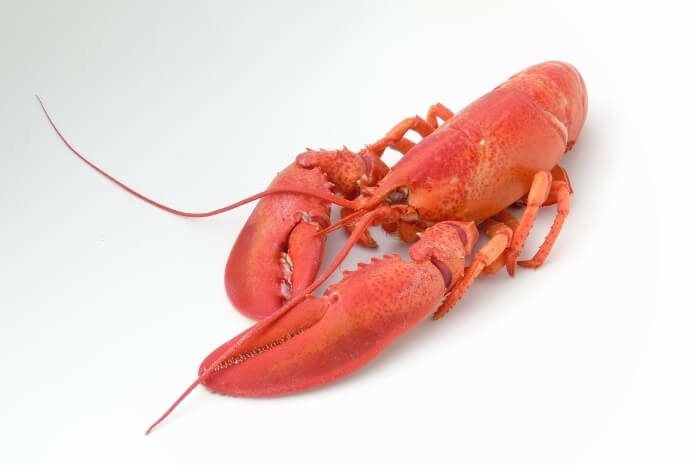 Affiliated member of both the Shellfish Association of Great Britain and the Sustainable Restaurant Association. 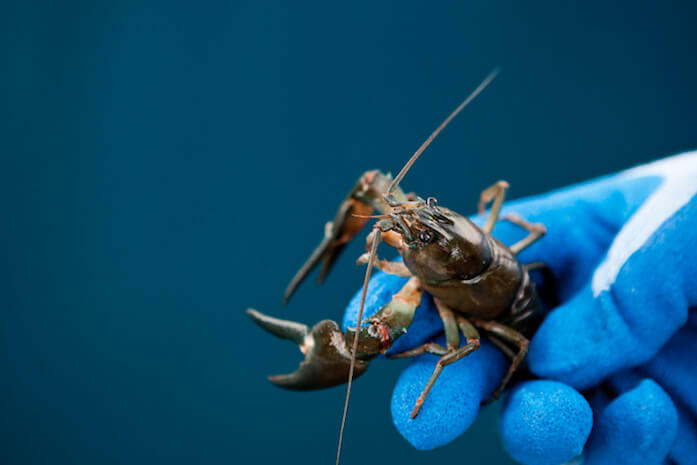 We remove Signal Crayfish for free for landowners and fisheries across the UK. 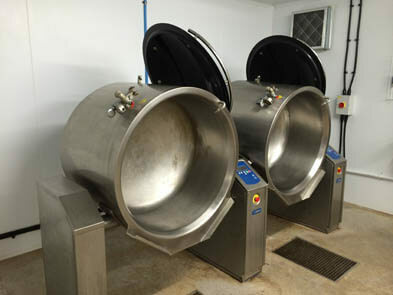 State of the art Crayfish Processing by our sister company - The Cotswold Crayfish Company. 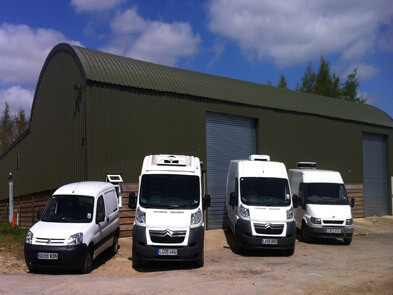 Local deliveries, within 30 miles of Newbury, by our refrigerated fleet. for American Signal Crayfish - Pacifastacus leniusculus, Turkish Crayfish - Astacus leptodactylus and Noble Crayfish - Astacus astacus. 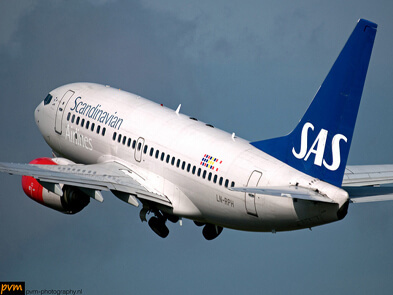 Scandinavian, Continental and other International shipments are sent via air freight from London Heathrow using professional forwarding agents.